Just a quick note…as I know many of you are asking if there will be an Addicts site for FWOT. I can tell you as of this moment there will not be one. I’ve been able to play the game a bit. I’m not a fan. 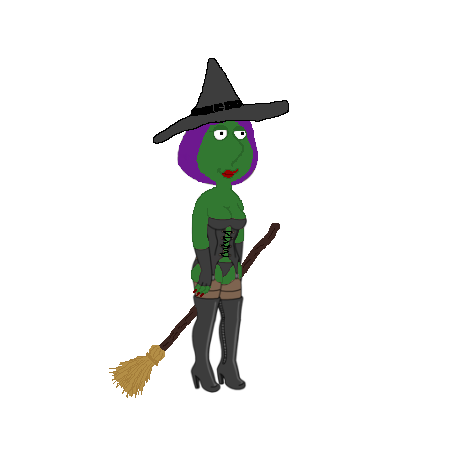 It’s a regurgitation of TQFS, with different graphics. Sure there are a few cool elements to it (I really like the Space Missions and fight element..but it contains everything I hate about TQFS, and subsequently why I stopped playing it (TQFS). I had high hopes for this game and was really excited about it when it was announced. But after watching some YouTube videos of game play and getting the chance to play myself, that excitement bubble was busted. So while I would love to launch another site dedicated to helping the awesome Addicts community..I cannot write about a game I don’t enjoy playing. It just becomes a chore for me, and that’s not worth it. That being said, if there are any Clammers out there who would love to write about FWOT and just want somewhere to cover it let me know. If there are enough of you I’m happy to provide the space for you to write, and setup some guidance. This entry was posted in News and tagged Futurama Addicts, Futurama Worlds of Tomorrow, FWOT. Bookmark the permalink. I would absolutely love to write about the game. I’ve played TQFS for a few years now, but lost interest between certain events. I’d come back here and there, but I am a MUCH bigger fan of Futurama than I ever was of Family Guy. I can tell you which episode each sound clip came from (the distinct ones haha). I don’t mind the similarities, I love the easter eggs, and the missions are fun for me! Tell me what I can do to contribute and I’ll happily do my part. Send Alissa an email, her contact details are in the post. When Stewie met Leela, lol!!! It’s running very smooth for me on IOS. Not sure what I think yet. I like it. Complete and utter rehash of FGTQFS of course but it’s kinda nice to be back in a simple and low stress scenario at the start again. The missions are a weird added-extra for FGTQFS players and involve a bit of action, so I’m doing quite badly at those; always useless at action games! Manually levelling up characters also takes a bit of getting used to. I hope they add a character finder soon… not always easy to spot where characters are, so definitely missing it! I agree, it’s like the good old days of districts before events took over. I am a bit surprised at how similar this is to Family Guy given how different and unique Avengers Academy was in comparison. But so far I do like the combat, exploration, and leveling mechanics. But the tasks, unlocking, and building mechanics are straight from Family Guy (Avengers Academy handles this quite differently). I’m going to keep playing for now, I am enjoying the game, and am a bigger Futurama fan than Familu Guy. But it is a bit disappointing at how similar most of the mechanics are to what they’ve already done. And we TinyCo is capable of making a similar, while also very different, game in this style. I would just like to see TinyCo not purposely hold the drop rate so low for items. Nothing more frustrating than sending a character on and 8 hr task, only to have them come up with nothing. Increase how many we need and drop all the time, or quit making it impossible to get stuff until the last minute. Might help with the frustration a bit. I’ve been writing that for months and months. Increase required number if necessary but for Pete’s sake, increase the drop rate of items. Long tasks with little or no drops are frustrating! TinyCo’s latest trick is to have timed characters during events and then have massively awful drop rates so people are tempted to spend clams to unlock them. Thanks for the heads-up regarding gameplay – it was my biggest concern. 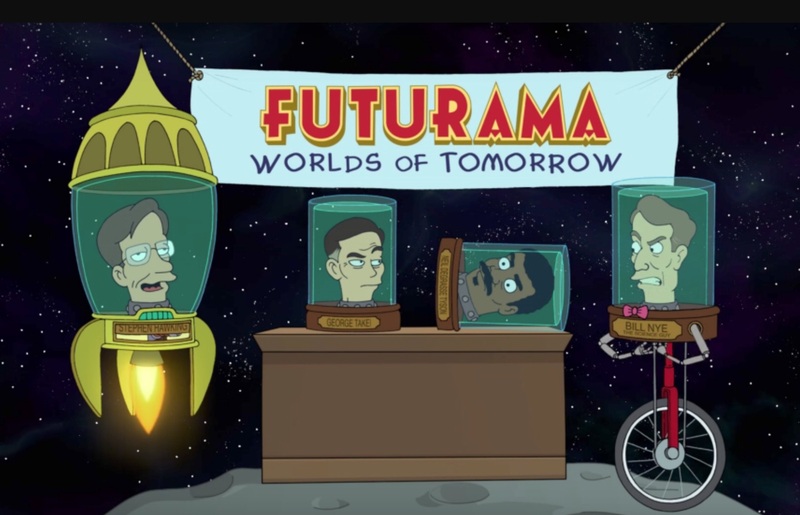 Since TinyCo has repeatedly demonstrated their lack of creativity by rehashing and regurgitating the same handful of gameplay options in TQFS, I had very little faith that this new Futurama game would somehow be any different. I don’t think it’s an identical copy of QFS, I believe there are some different elements, I think what Alissa is talking about is it takes time to get anywhere in the game, that’s what she’s not keen on. It’s very very similar. Different but the same if that makes sense. You’ll see what i mean on Thursday. I’ve seen a lot of gameplay videos on YouTube and it’s SO annoying to see the similarity between the Family Guy game. I got the Family Guy game for a few days and instantly lost interest due to the lack of ease, enjoyment and not that much enjoyment to the show itself. A few players who’ve been playing the beta version are saying it’s good, but I think if you just want the quick tap of Tapped Out then you won’t get that, as TinyCo just don’t roll that way. Hopefullly Alissa or one of the beta players will answer this for you, I can’t as I’m not playing it yet, sorry. With it being the same publisher I did have concerns that it would just be Family Guy with different characters. Thanks for the head up. Will take a look, but highly unlikely I will join the new fan club as I am getting bored with FGTQFS. Hope you’re still enjoying TSTO. That one didn’t work for me either lol. Sad about how it the same thing but I will still play. I like how it has the same gameplay so I don’t have to focus on 3 GAMEPLAY STYLES (excluding RPG parts). 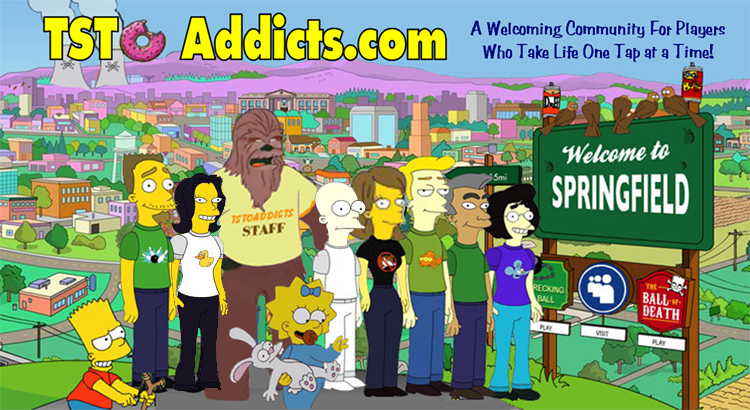 I hope we at least get some Addicts site. I have tried the game and I am in love. At least the game is pretty funny like the show. Likely not. I just have zero interest in doing it myself. Hard to write posts about a game you don’t like.